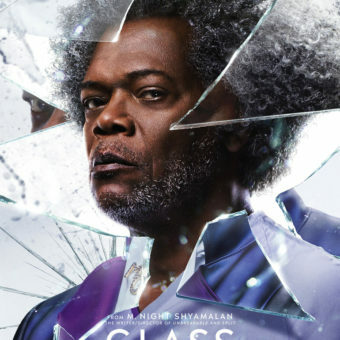 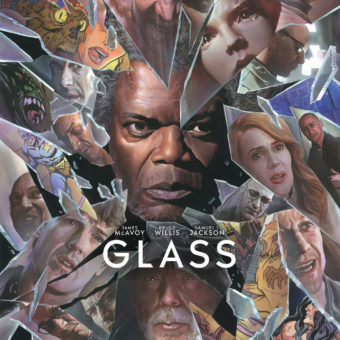 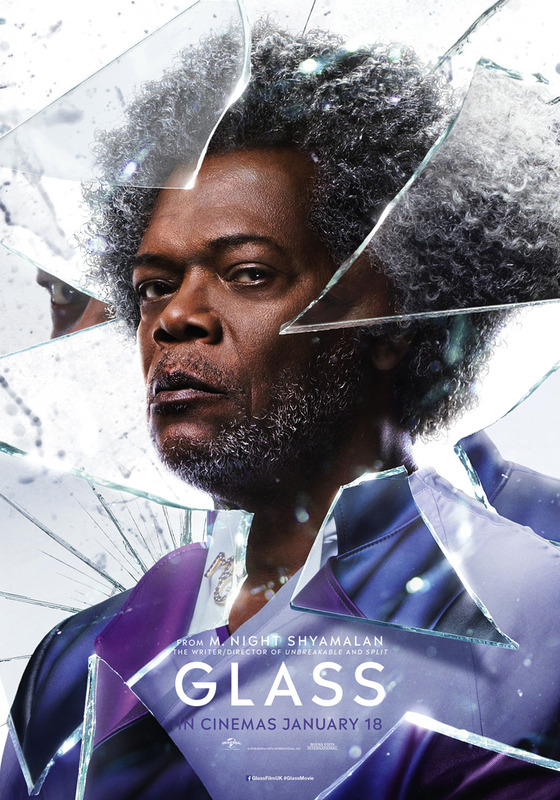 These creative posters are for the movie Glass, the first movie here on The Arthunters for the next year. 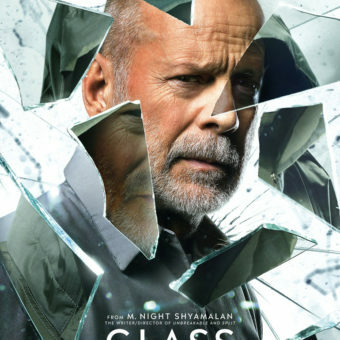 This movie will air in January of 2019. 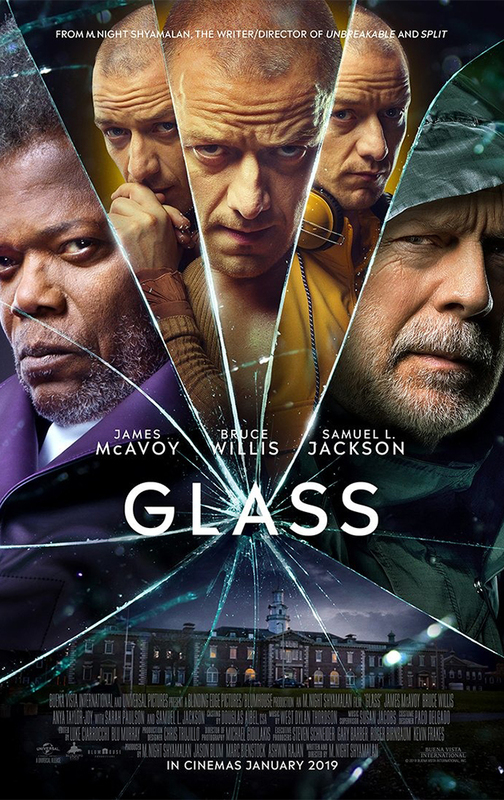 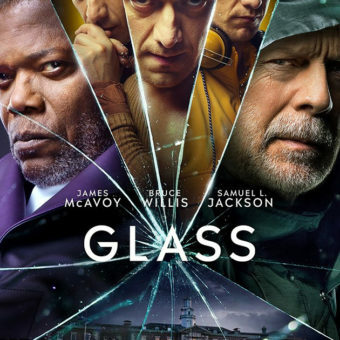 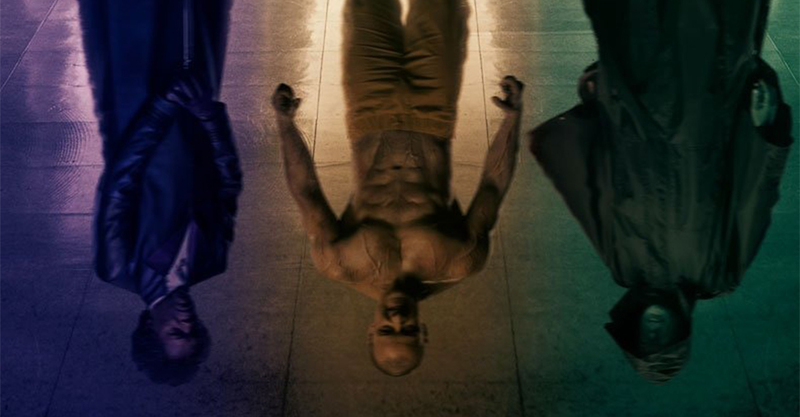 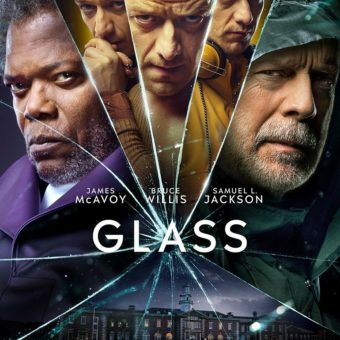 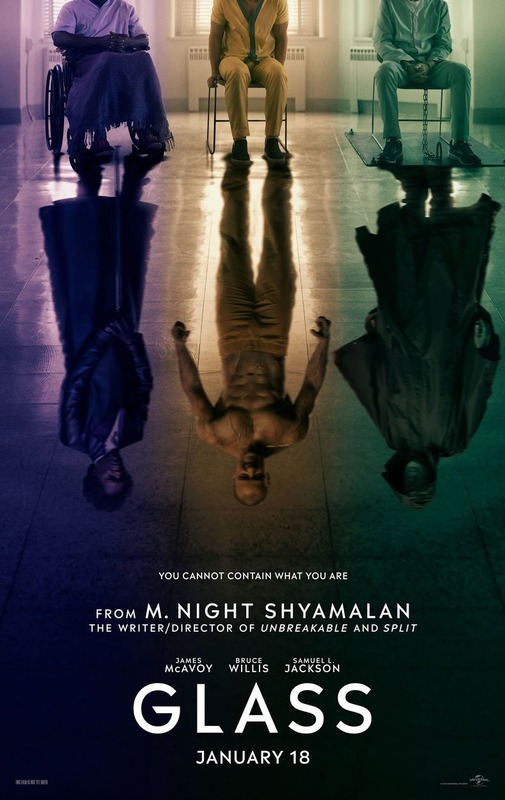 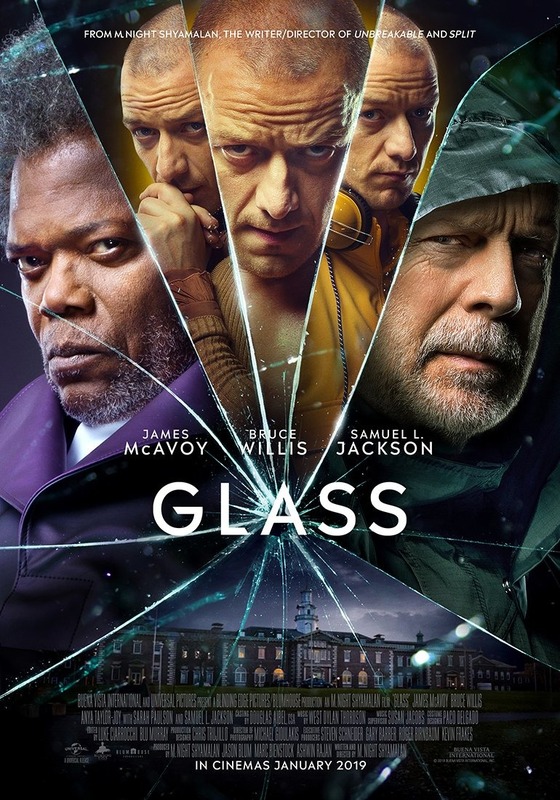 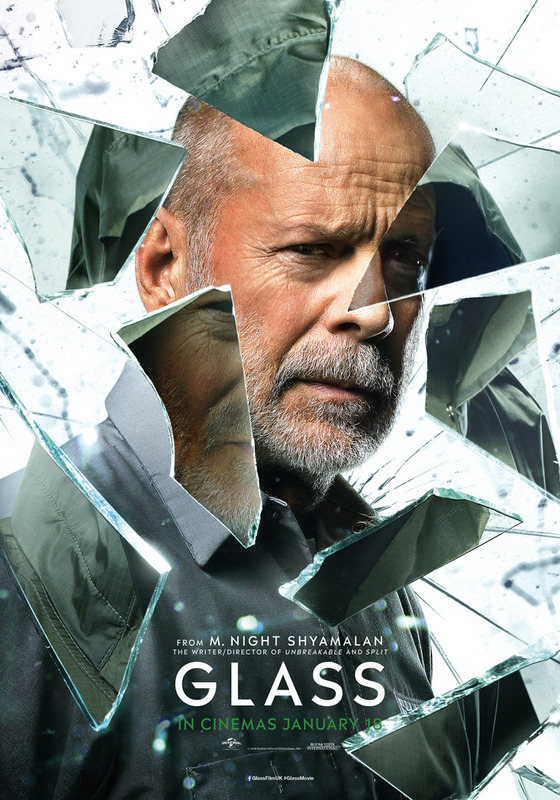 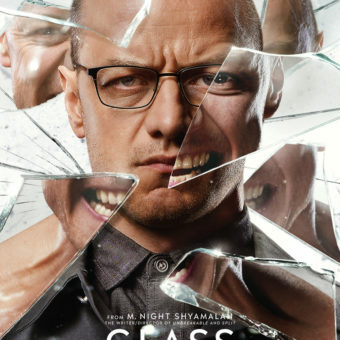 For everyone who is interested in multiple personalities, check out this follow up on Split with Bruce Willis, Samuel L. Jackson and James McAvoy. 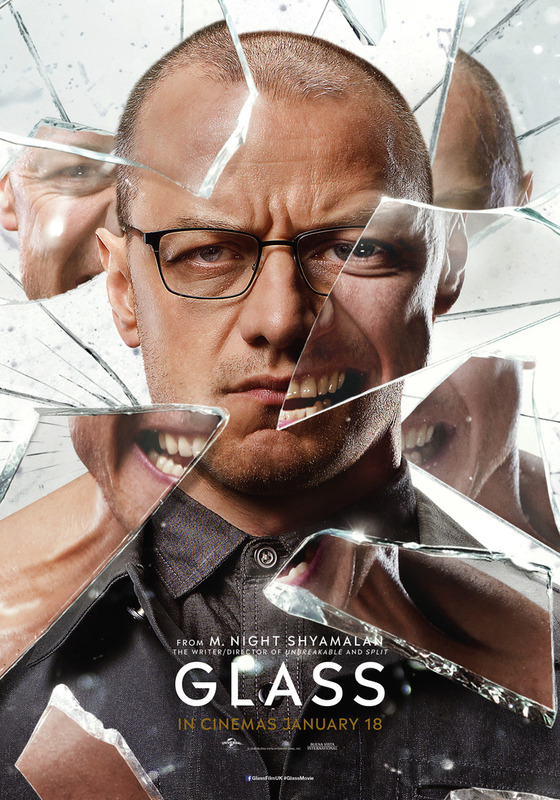 Supernatural abilities, twenty-four personalities and The Beast, you have to watch it! 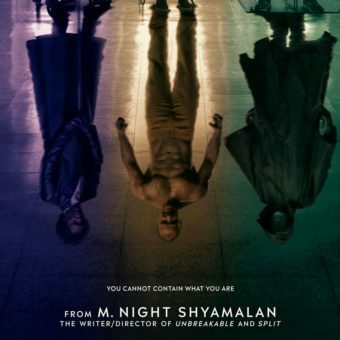 Do you like this kind of posts? 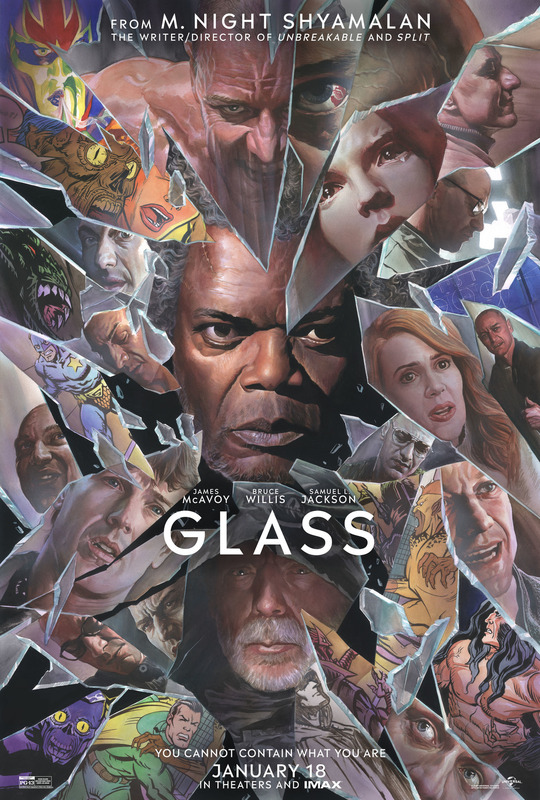 It is part of our “Movie Posters” section: a special page showing everything we've published related to this subject.